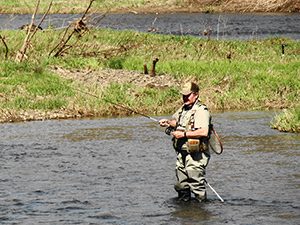 The tireless work of the agency's personnel helps ensure sportsmen of the state have ample places to fish. The blessing of being a serious deer hunter in turn brings the writer to ponder the future of deer and elk in a world being more and more ravaged by the disease. 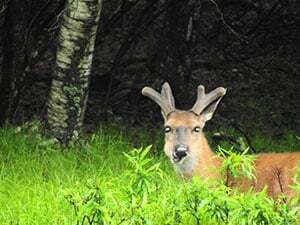 Here in southeastern Pennsylvania, flintlock and archery seasons continue for deer, and blogger plans to hunt as much as possible during those remaining days. 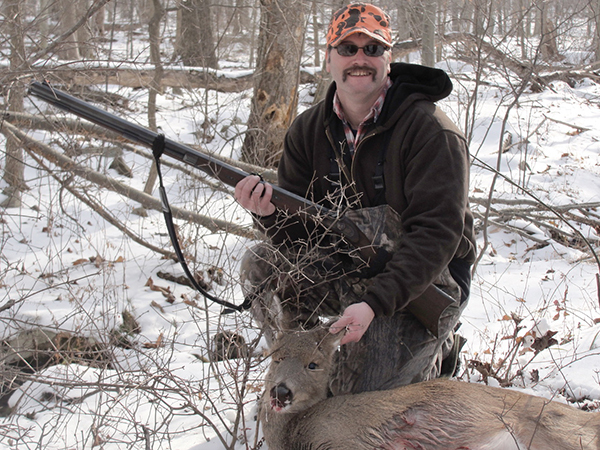 Flintlock season for deer in Pennsylvania opened the day after Christmas, and it’s a terrific time of year to be hunting this distinctive season. 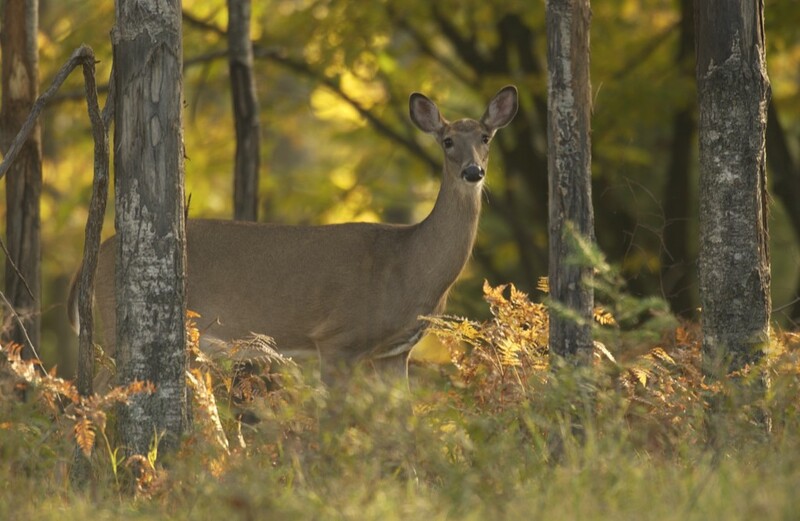 Deer numbers appear solid, but with once-vibrant deer camps aging, and fewer youths joining the mix, harvest numbers suffer. 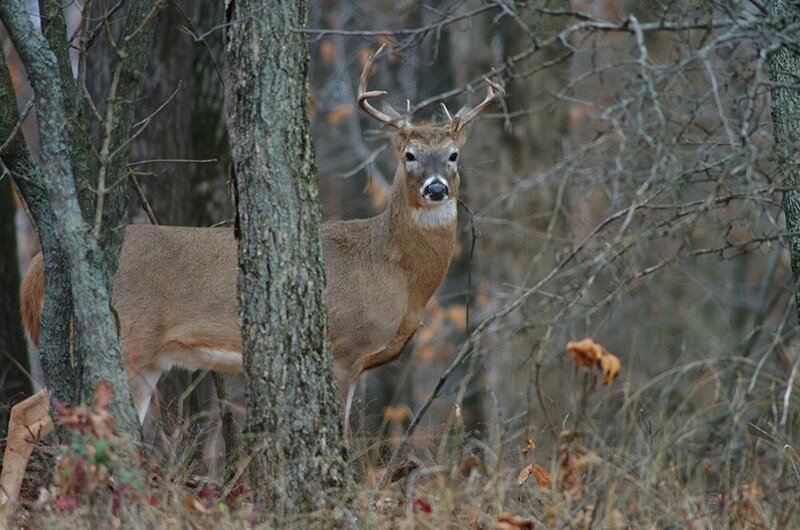 With the first crack of a rifle on the opening morning of the gun season for deer, hunters know they’re in the woods at a special time. 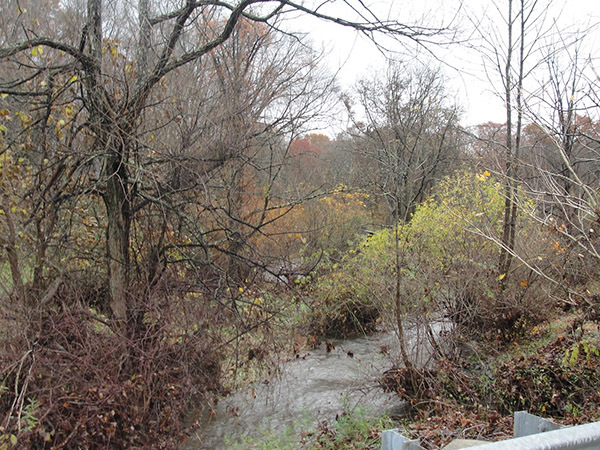 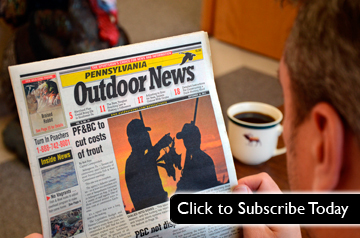 Too many days of rain along with flooded woods and fields have hurt prime-time archery hunting in Pennsylvania. 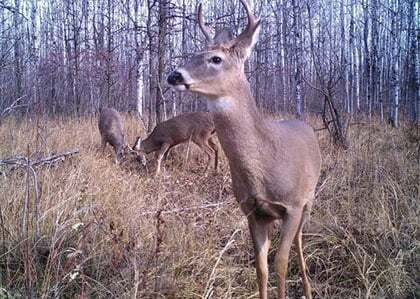 With so many various seasons in play, October’s third week gives hunters an option to chase just about any game species. 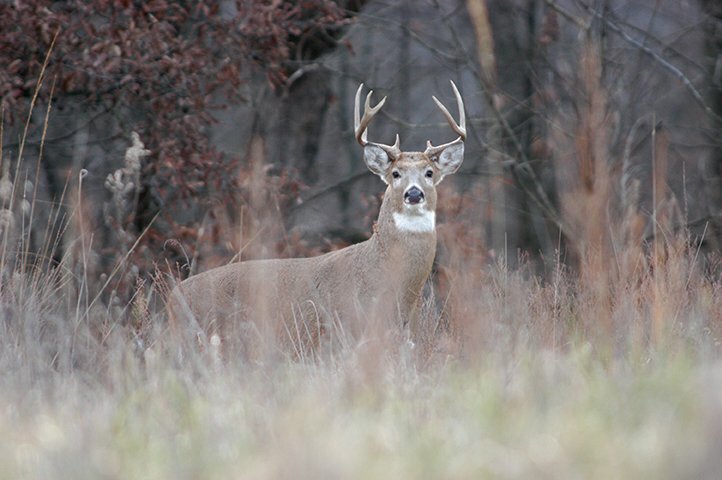 Hunt usually offers extended chances to harvest a deer without hurting the resource. 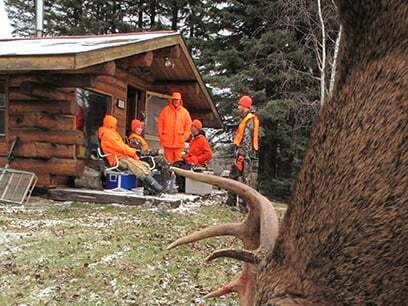 That’s a good thing for both young and older hunters, at least those who don't have excuses for not hunting. 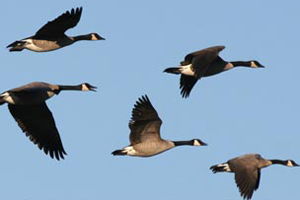 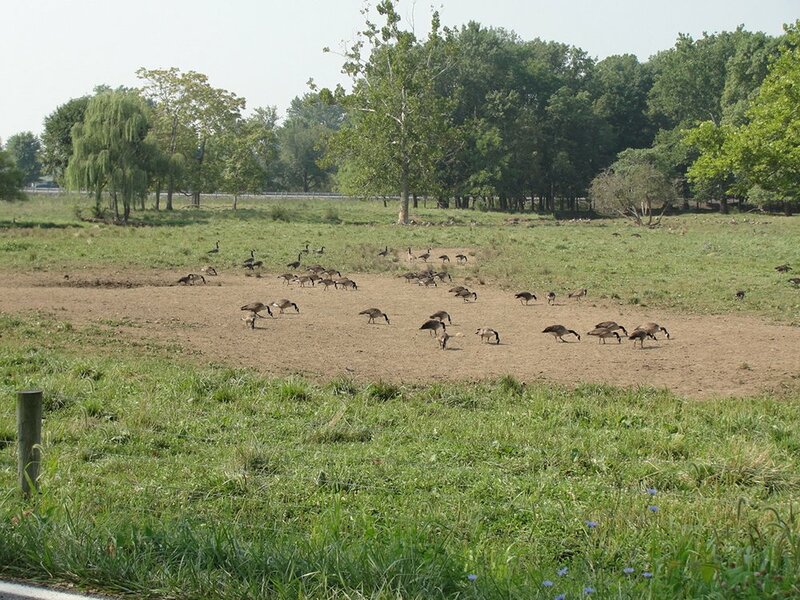 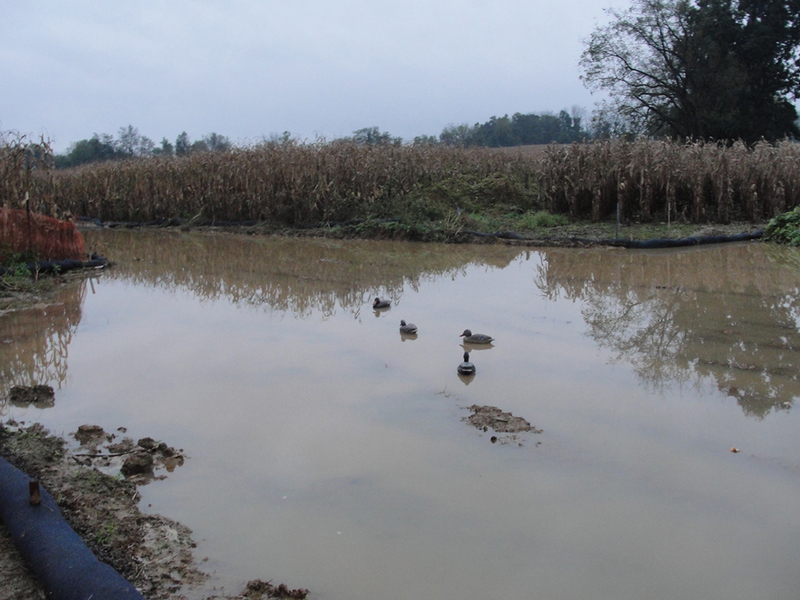 A long stay of extreme heat has resulted in poor goose hunting, and may allow biting midges to nibble on whitetails much too often. 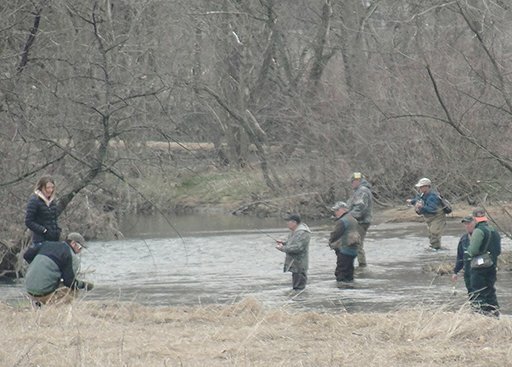 Scouting, hard work, patience and serious planning with a willingness to change from what worked in the past are the ways to go. 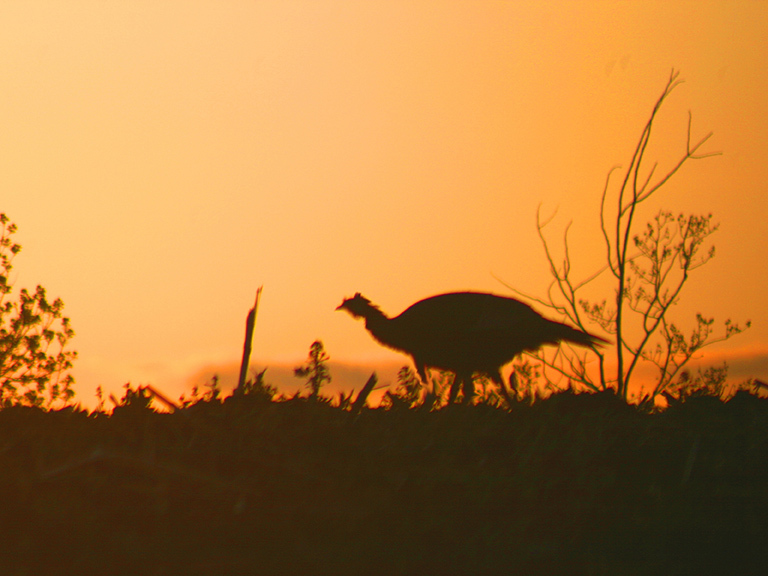 Parts of June and all of July have been pretty rough on the writer – in both body and mind. 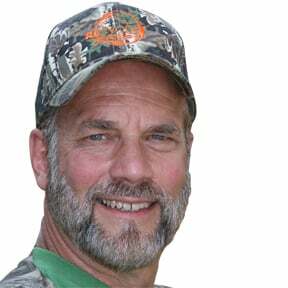 Not easy to trust politicians’ words, but let’s hope they come through with the license-fee increases so desperately needed by agencies. 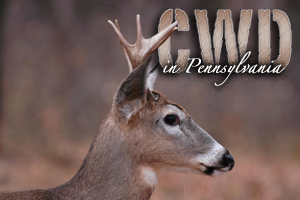 Hunters and wildlife enthusiasts alike had better accept the fact that CWD kills affected animals, plain and simple. 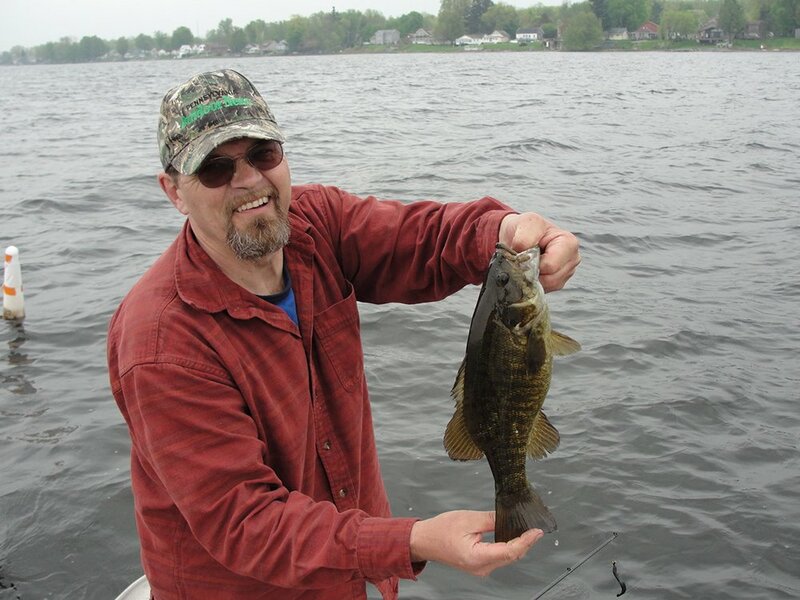 While bass to the north of our state take a longer time to grow big, and some fish in southern states reach large size much faster, we here in the middle are pretty good at producing big bass rather quickly, too. 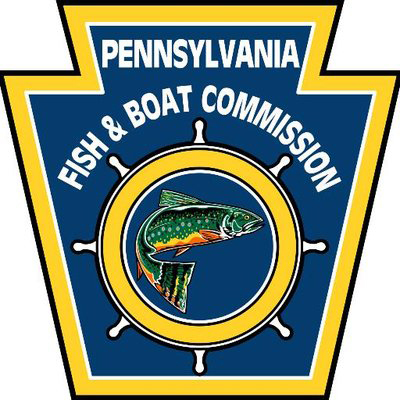 Why is it so difficult for Pennsylvania representatives to grant small fishing license fee increases? 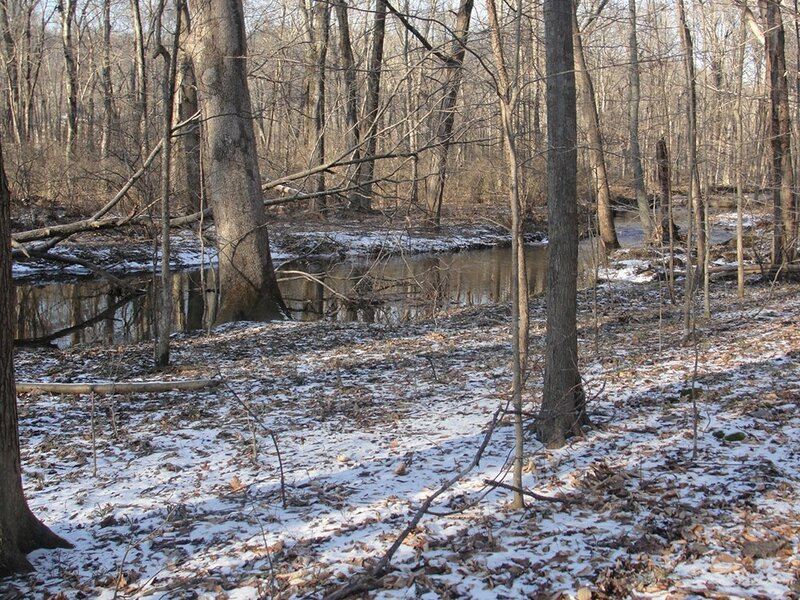 Cold and snow not finished, even though signs of the spring season are starting to show. 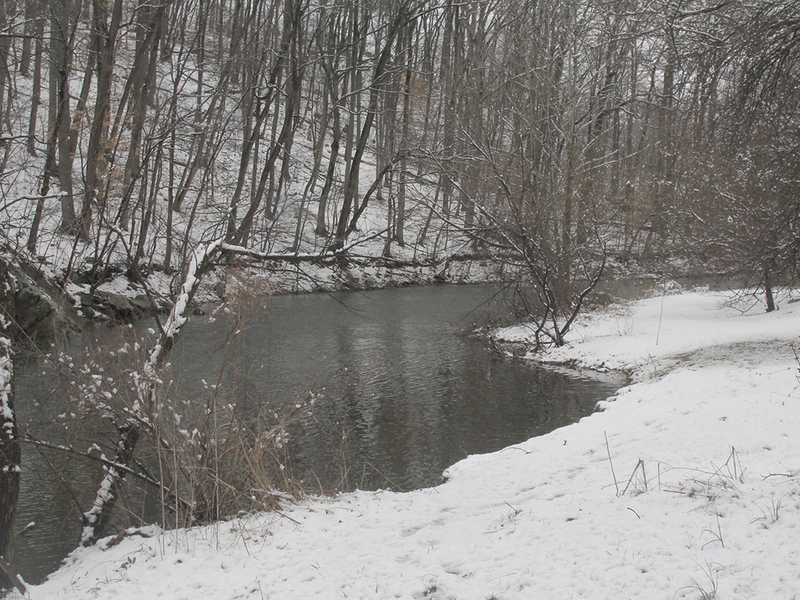 A foot of new snow will make for some rough early season trout fishing in eastern Pennsylvania. 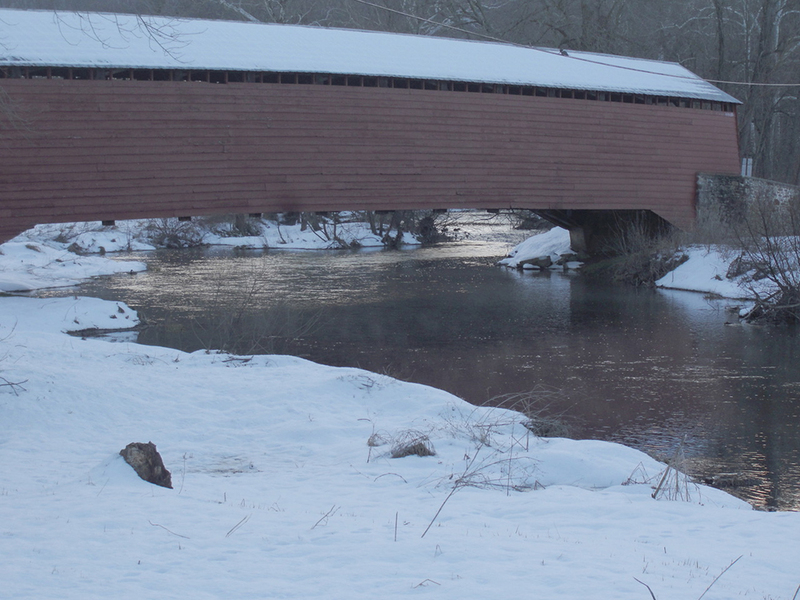 Ron Steffe grew up in the farm country of Berks County, where he still resides today. 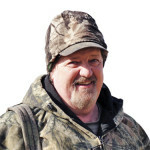 His first hunting outings began at the age of 8. 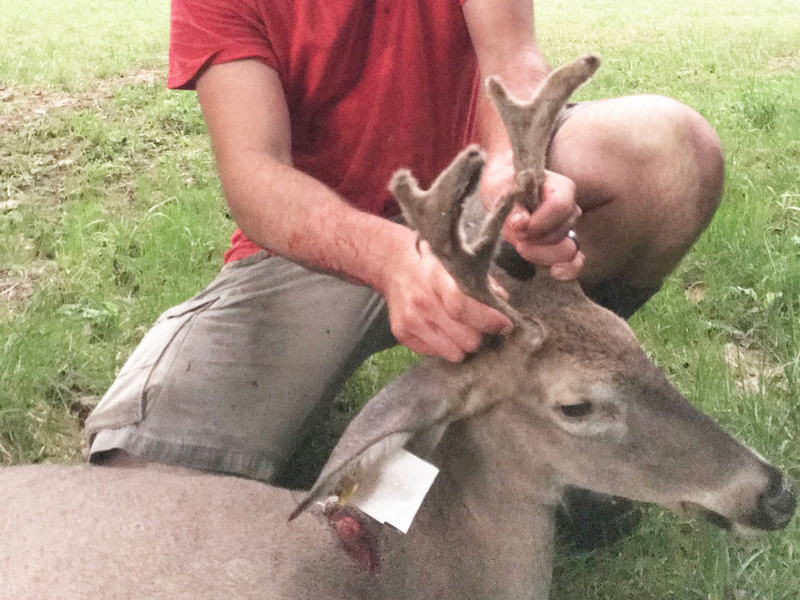 Those episodes consisted of following close behind his father on small game hunts, a broken .22 rifle in hand, with which he pretended to shoot his share of fleeing quarry. 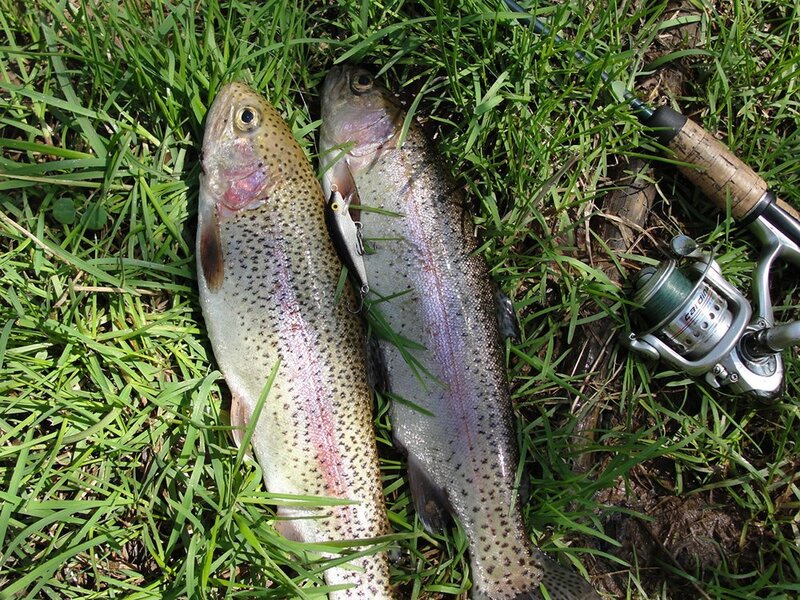 His angling experiences started at about the same time. 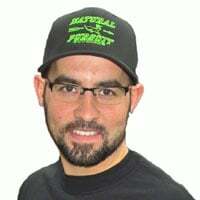 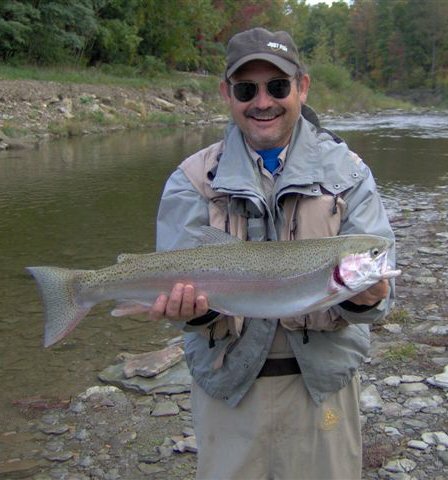 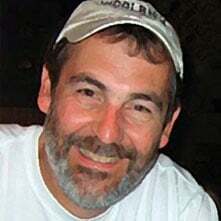 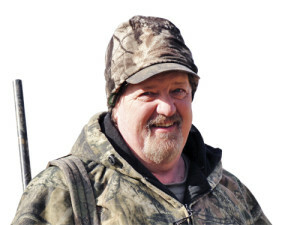 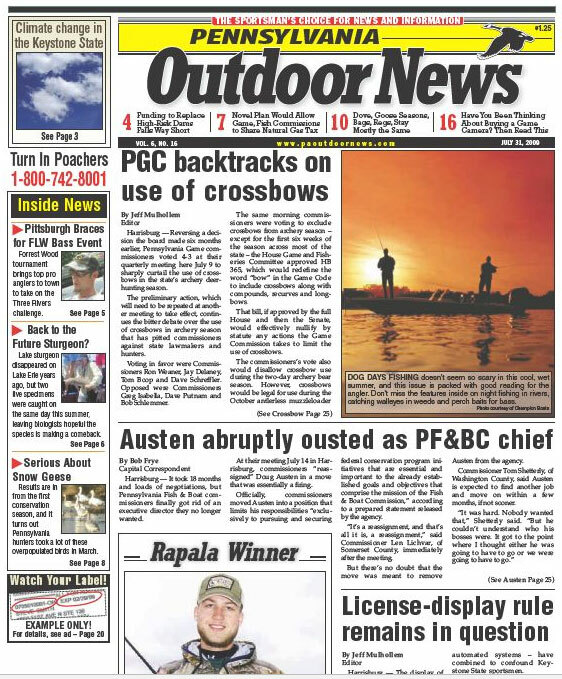 A member of the Pennsylvania Outdoor Writers Association and the Outdoor Writers of America Association, he has been published locally, statewide and nationally, most often reflecting upon first-hand outdoor experiences, in which he still fully engages today.